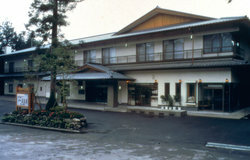 A traditional Japanese style hotel is located in the precinct of world heritage site including shrines and temples. Hot spring, you will enjoy the beautiful Japanese garden view from the bath. We are really looking forward to you coming. 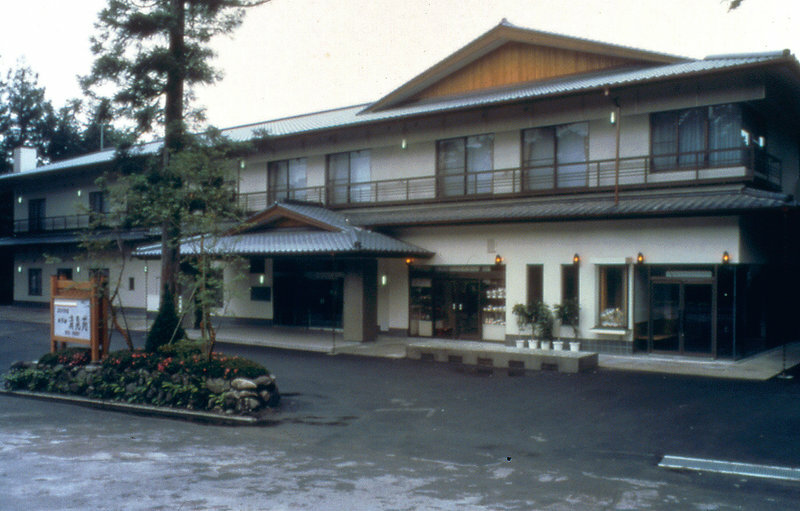 2350 Sannai, Nikko, Tochigi pref.